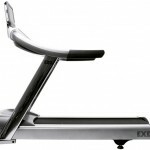 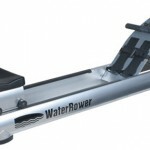 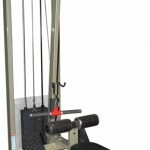 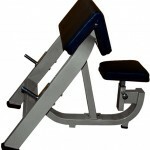 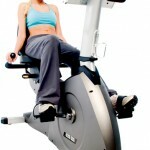 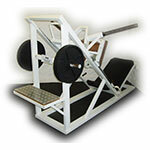 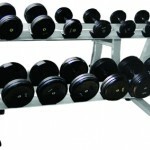 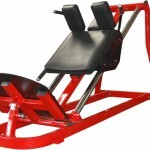 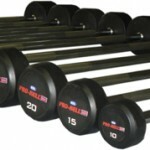 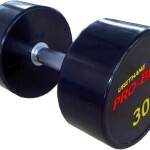 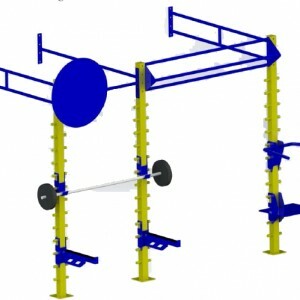 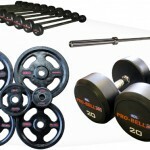 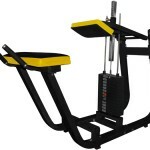 Indoor Gym Training Rigs from Gymwarehouse. 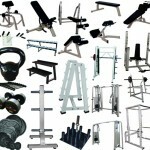 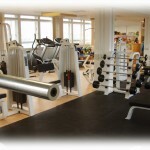 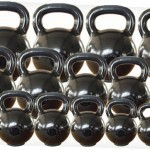 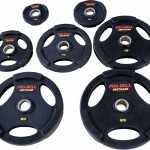 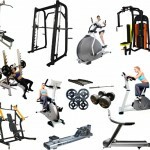 Here we have a small selection of the Rigs we can supply to your Gym. 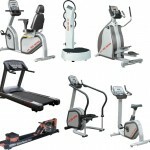 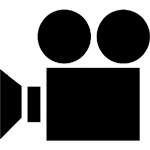 These are a few of the examples we can produce on a short lead time. 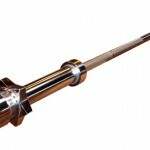 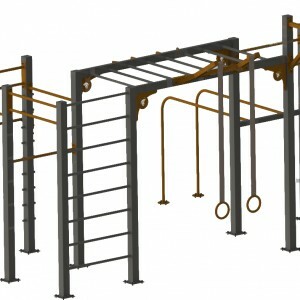 All Rigs are heavy duty welded construction and have a powdercoat finish. 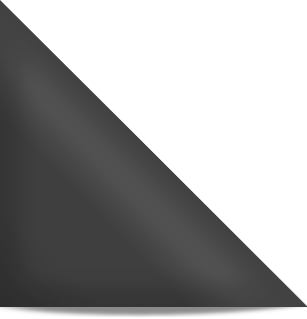 We employ a laser cutting process so should you wish to incorporate a logo into the construction then this can be achieved. 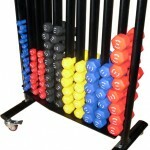 Also we can include your gym logo into your training rig target board or as sticker decal. 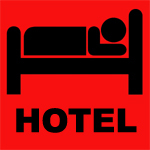 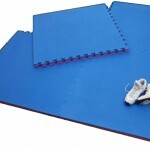 We generally supply in two colours as standard but can increase to more should the customer wish. 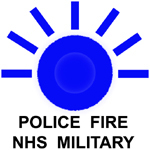 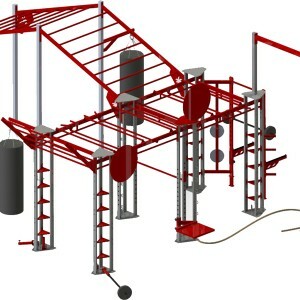 Additionally we can create a bespoke Rig for your training requirements and to fit the space you have. 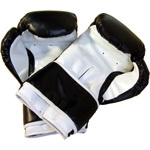 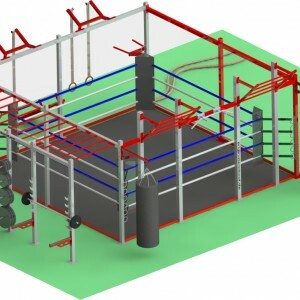 Recent enquiries have been boxing gym rigs, martial art cages incorporated into gym training rigs or extra wide rigs. 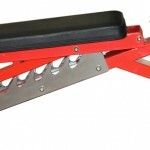 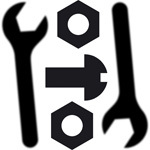 Our drawings are developed on CAD for approval prior to cutting metal. 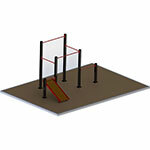 In most cases we will require rigs to be bolted to the floor/walls. 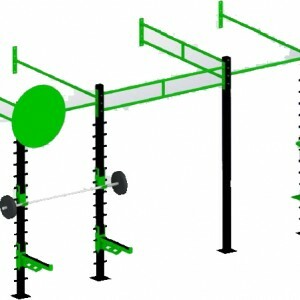 However , if this is a problem we can find alternative means to make your rig self contained and free standing. 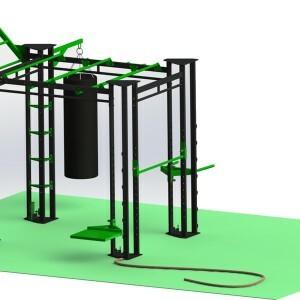 Please contact us if you wish us to design a custom built rig. 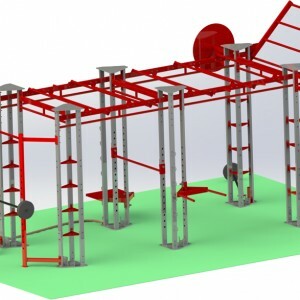 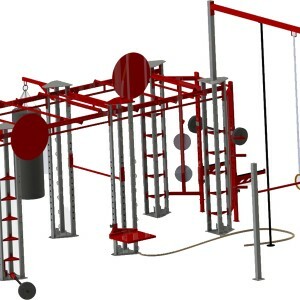 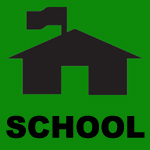 Typical requirements may be: Ropes, Monkey BArs, Pull Up Bars, Climbing Bars, Target Boards, Dip Stations, Olympic Stations, Racks….. (anything you require). 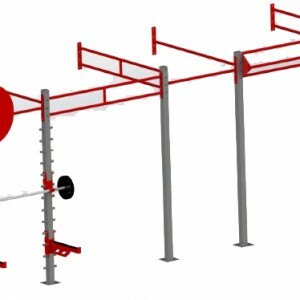 Drop us an email with the area you have and the function you wish to incorporate into the rig and we can work with you to produce a perfect gym solution for you. 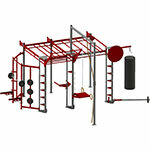 Available in colours of your choice and on a short lead time. 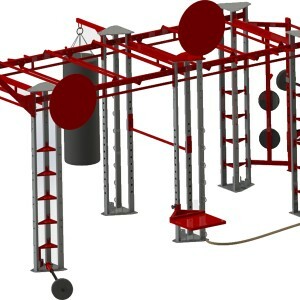 If your time is short then you may also be pleased to hear that we can supply our rigs as a turnkey package, delivered, installed and commissioned by our engineers, (please supply access/location details with your enquiry).